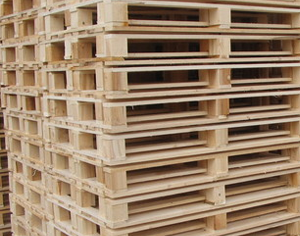 At Advance Pallets we pride ourselves on great products, low prices, and most importantly, excellent service. 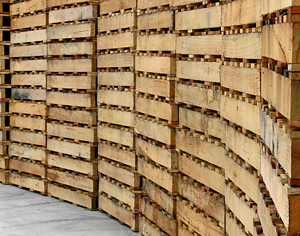 We utilise the latest technology to provide you with the best service possible. 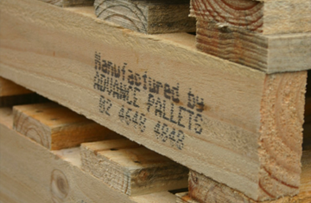 To find a product, scroll through the various pages below. 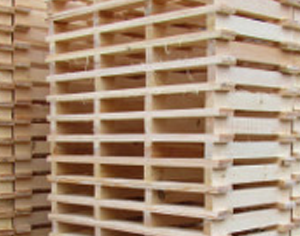 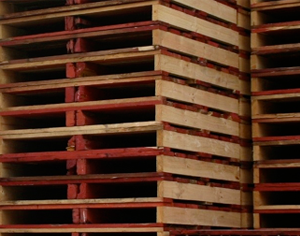 Advance Pallets is also accredited to manufacture export pallets. 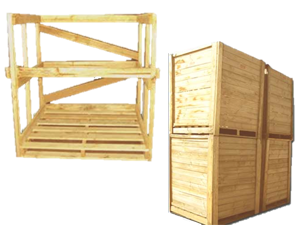 Our company manufactures export pallets which do not require fumigation, therefore they do not have expiry dates. 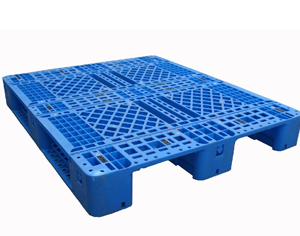 If standard pallets do not suit your requirements, Advance Pallets have the ability to supply custom built pallets and boxes made to your specifications.